There is only SO far you can take the whole DIY thing. 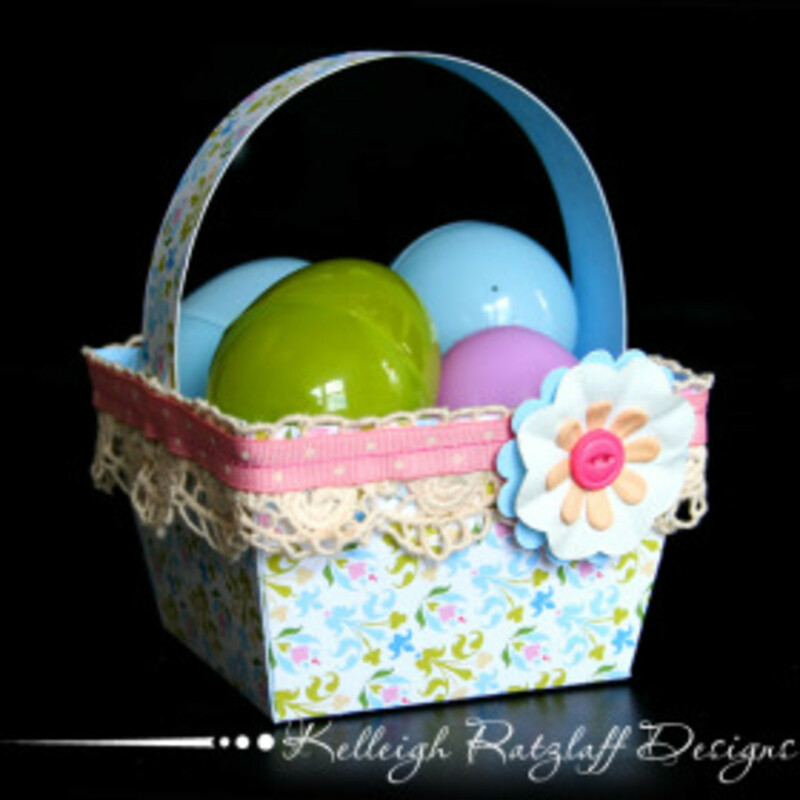 Unless you honed your basket weaving skills in art class, you may find yourself scratching your head when it comes to fashioning an Easter Basket. Best of all? 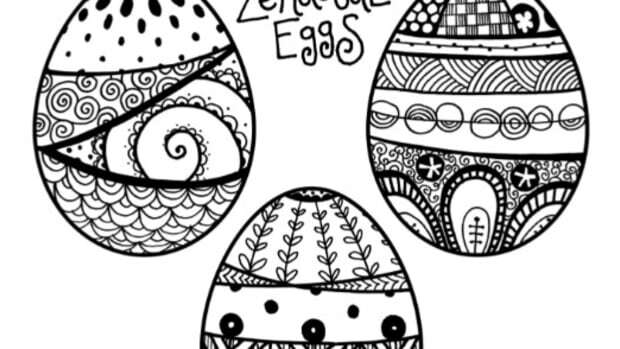 Kelleigh is giving our readers this template for FREE. To download this easy project use coupon code “TodaysMama”. The code is good for one free template download and it expires April 5th, 2010. 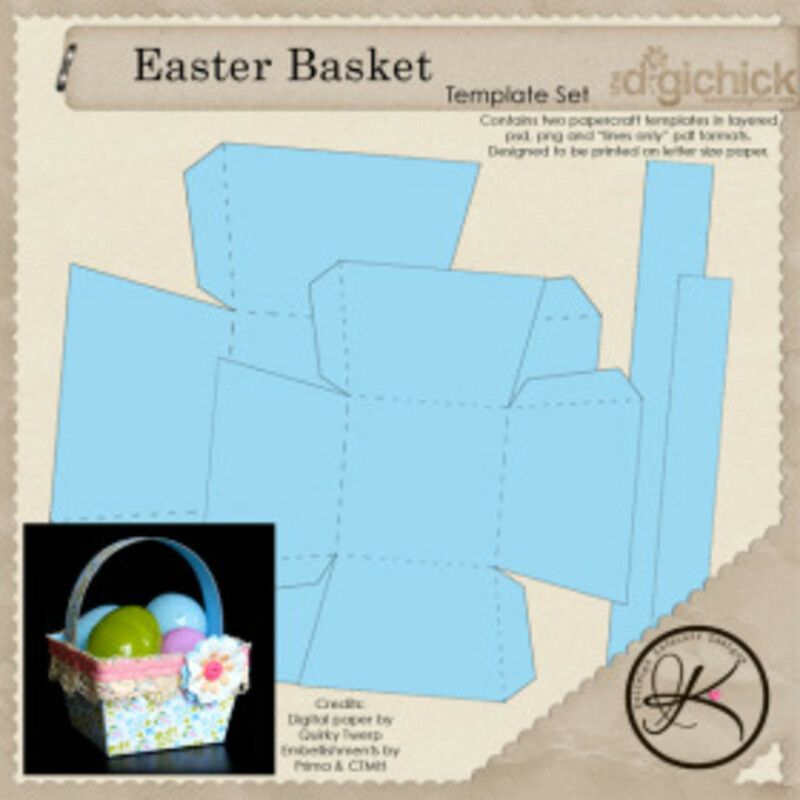 Be sure and cruise over to Kelleigh’s blog - she’ll be sharing an Easter Basket tutorial to help you share her ideas and tips. 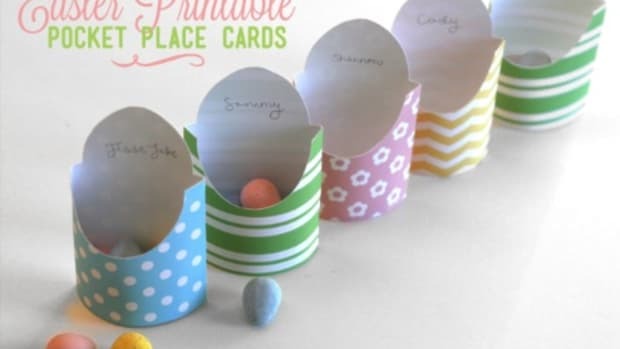 Here’s a sweet and easy way to dress up your Easter table—printable pocket place cards. 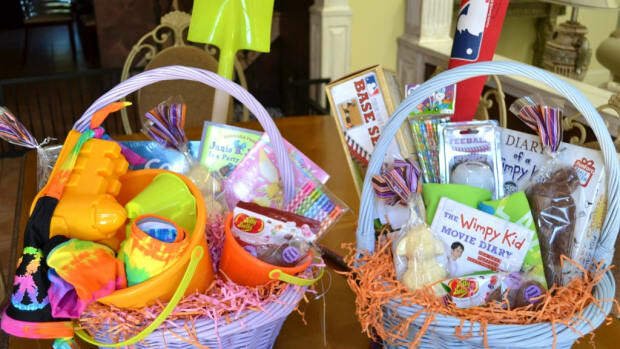 If you let those kids chomp chocolate bunny ears all day, they might take over by Easter dinner...check out these themed Easter basket ideas, and pull back on the sugar this year. 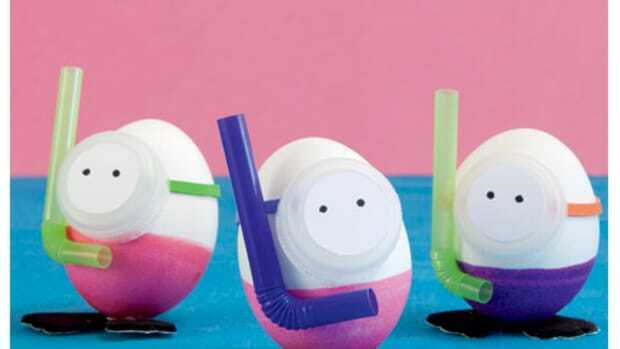 There are so many ways to decorate real and plastic eggs for a fun Easter DIY craft! 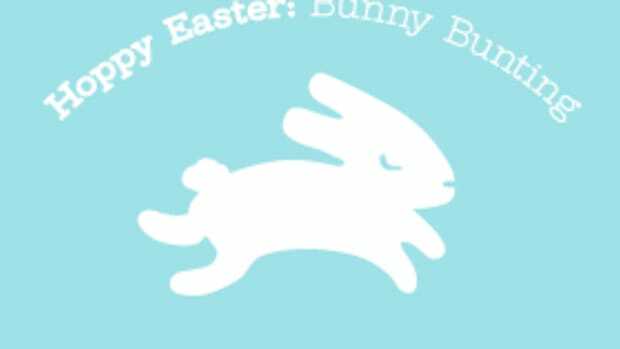 We’ve had so many awesome Easter posts between all of our local sites this month that I had to do a roundup so you didn’t miss any! 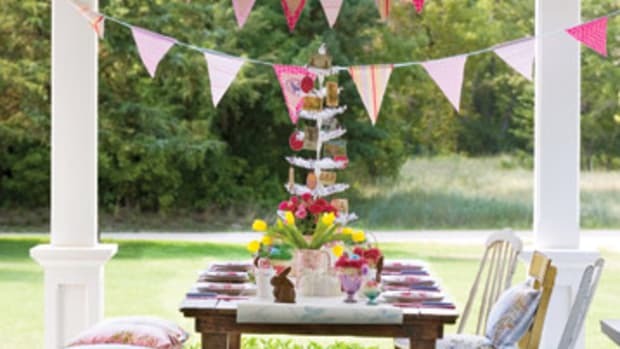 The countdown is on for Easter and it's time to bust out the decor! 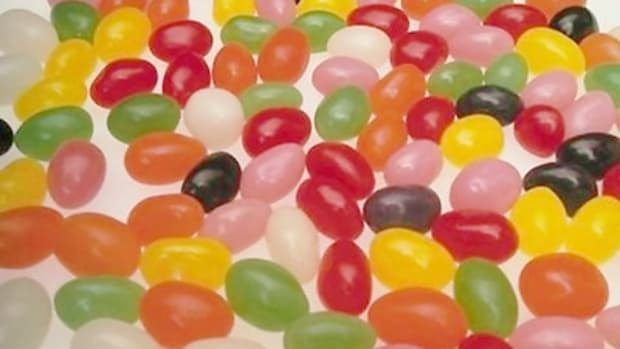 We've gathered a few ideas for you outside of setting Peeps out on the kitchen table. 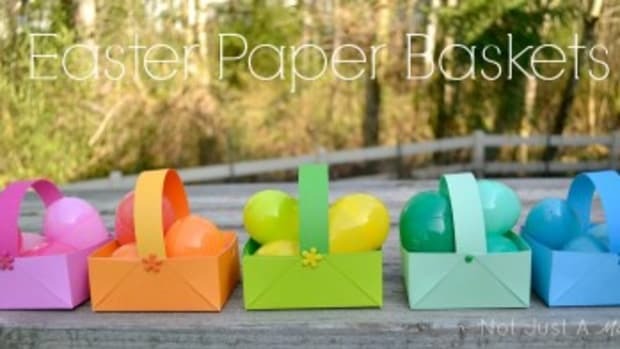 Enjoy this Easter Bunting printable that cheers "Hoppy Easter" along with a sweet troop of bunnies.